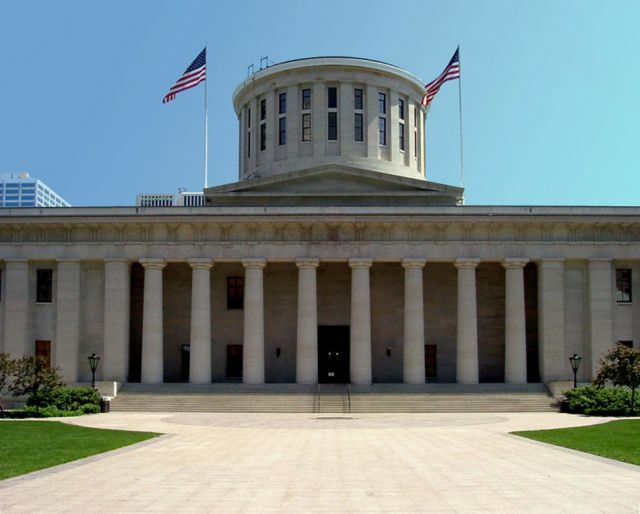 The Ohio House takes on Common Core testing again. The Ohio legislature unsuccessfully tried to repeal Common Core standards out right last year, and Governor Kasich’s support of the standards remains a major obstacle to reforms, but it’s commendable that these lawmakers are willing to stand on principle and fight to return local control to the classroom. The U.S. Department of Education warns that Ohio could lose up to $750 million in federal funding if it follows through on ditching PARCC tests. When defenders of Common Core insist that it is a state-led program, not mandated by the federal government, they invariably neglect to mention these kinds of financial threats that make it all but impossible for states to escape from under the federal government’s thumb. Until Congress acts to prevent the Department of Education from bullying states into adopting its standards, state legislatures are facing an uphill battle, since governors don’t want to risk education funding. But as more Americans become frustrated with increased standards and testing requirements, or opt out en masse from the testing, something will eventually have to give. Opting out of tests, which is legal in most states, can also cost schools their funding, which is why some schools have tried to intimidate parents and students into complying with the assessments. If enough parents start refusing, the issue of federal funding may become a moot point, and free up states to be more proactive in their efforts to reform education. For now, we should encourage state legislatures to follow Ohio’s lead and tell governors that we are no longer willing to accept a system that puts test scores and uniformity ahead of our children’s well-being.